If you want to enjoy the comforts of your home, you need a robust plumbing system and a working HVAC system. They ensure you get full use of your home without inconvenience. But you can face extensive repairs and replacements if something goes wrong. 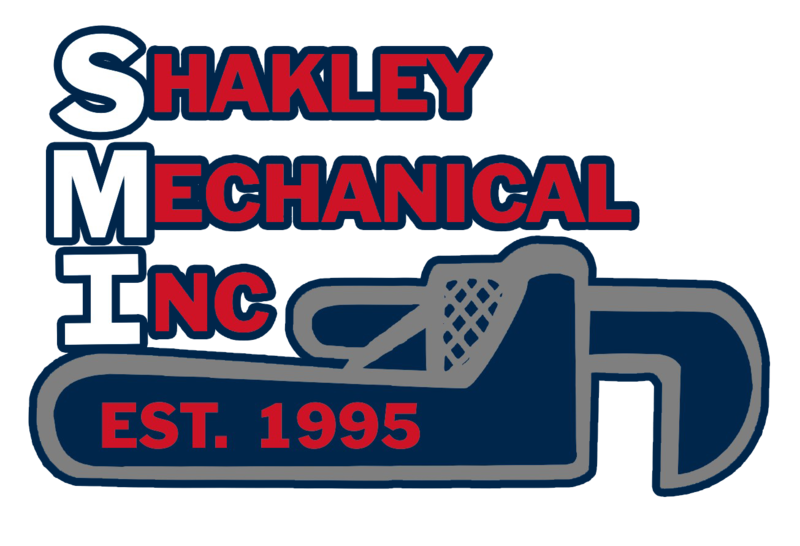 Keep your home running strong when you get your plumbing and HVAC services in Ashland, OH from Shakley Mechanical Inc.
Our well-trained technicians have the expertise to handle your requirements for an air conditioner and furnace in Ashland OH. Each technicians has up-to-date state licenses and certification in HVAC, hydronics, refrigeration, gas, and boilers. You can have your pipes working as they should when you trust Shakley Mechanical Inc. Our experienced plumbers work hard to resolve your concerns. We provide HVAC and plumbing services to businesses as well as individuals. We have over 20 years of experience working with local businesses and franchises like Taco Bell, Pizza Hut, McDonalds, and Ruby Tuesdays. Get our help designing your kitchens and bathrooms wit h the latest techniques and parts, including sensor operated valves and faucets. 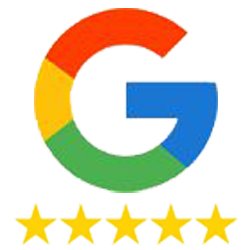 We strive to make personal relationships with all of our customers. We keep records of all of the work we do for you, enabling us to track your needs as they arise. Call us at 419-281-6909 to schedule our services today.